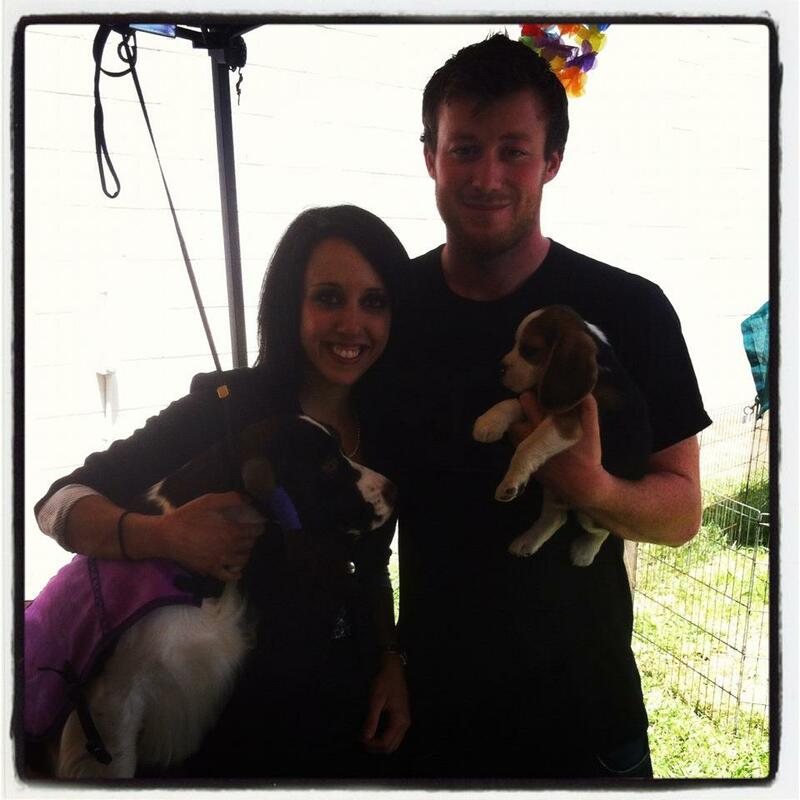 Bellamy Kennels resides in the Eastern farmland of the Sierra Nevadas in Gardnerville, Nevada. We are breeders of English Cocker Spaniels and strive to protect all they have to offer. We are hobby breeders, only breeding very exclusively after extensive health testing is initiated and passed. 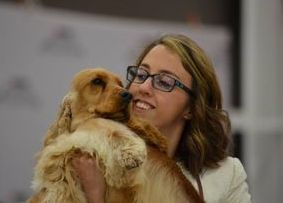 We take great pride in breeding English Cocker Spaniels and hope to better the breed and provide loving companions to families as well as ourselves. We also compete in AKC conformation shows with our dogs. But first and foremost our dogs are our family companions. I also co-breed Beagles with my sister of Van-Mar Beagles. Feel free to browse around our website and facebook page, please direct any inquiries to [email protected].